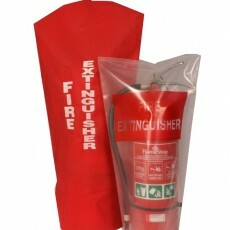 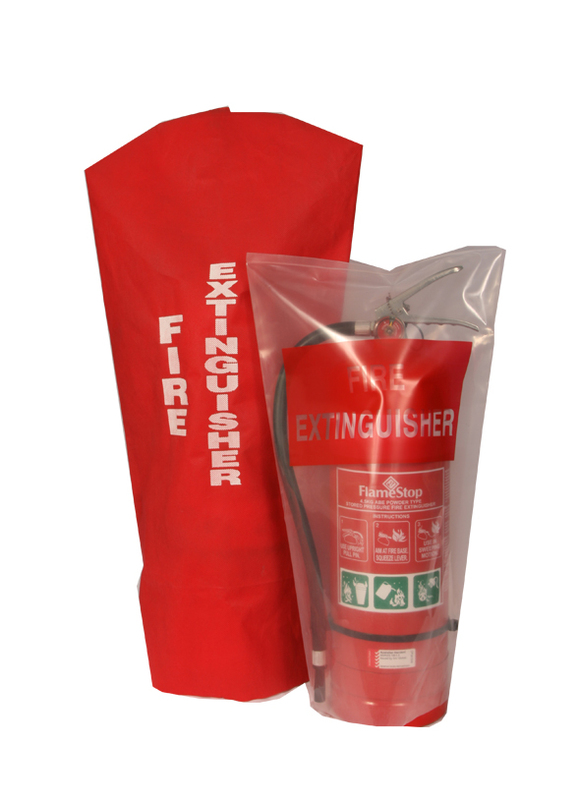 We are specialists in the testing, maintenance, sales and training of fire extinguishers, fire blankets, fire doors, fire hose reels, smoke alarms, heat alarms, emergency lighting. 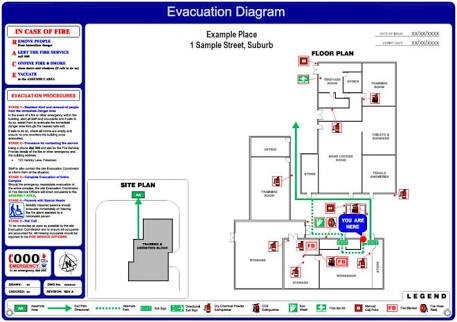 we can also design and fit evacuation plans, fire management plans and evacuation diagrams. 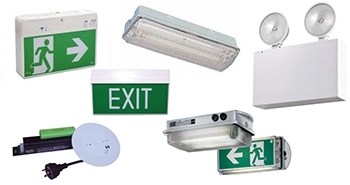 Our fire safety adviser service allows us to be able to conduct fire safety audits for your business to help determine any fire safety issues and help you to implement the correct control measures to rectify any hazards.